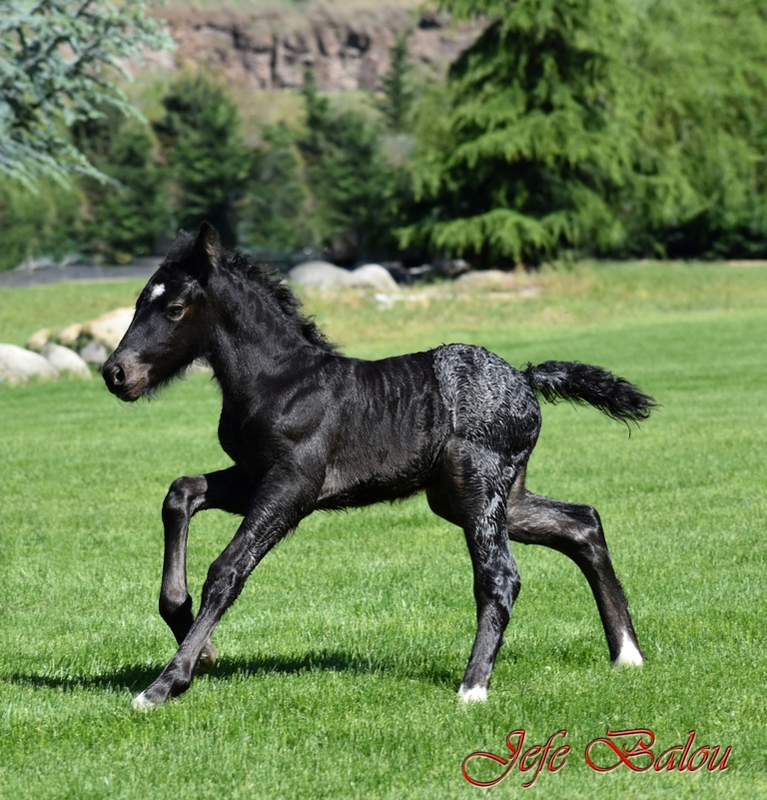 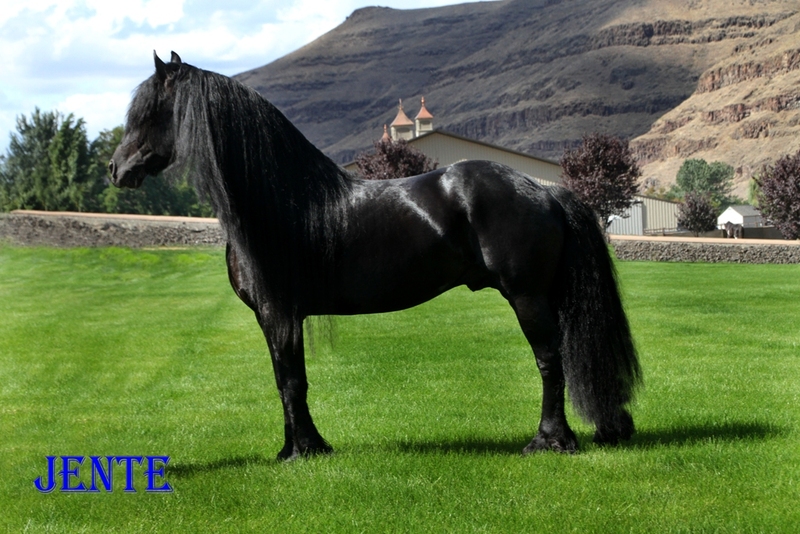 Dalosto Farms, LLC – Purebred Friesian and Gypsy horses along with Appaloosa/Friesian crosses and Arabian/Friesian crosses. 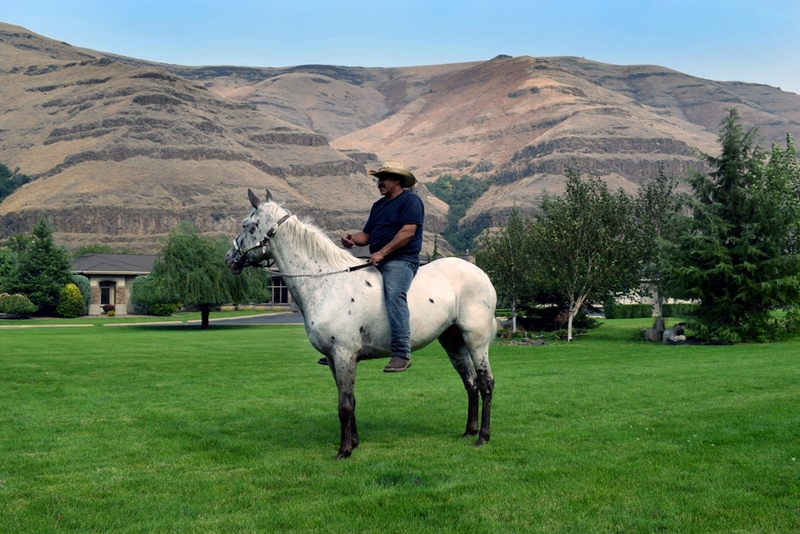 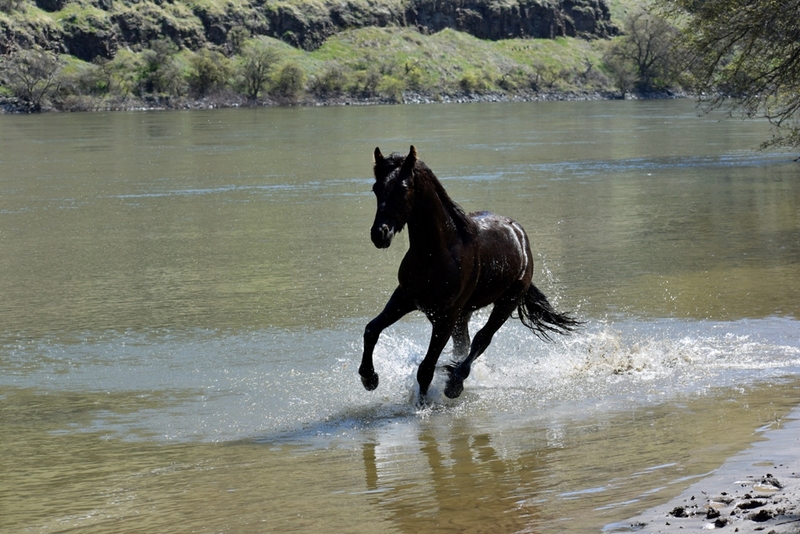 Dalosto Farms is a family owned farm that is located in the majestic Hells Canyon area. 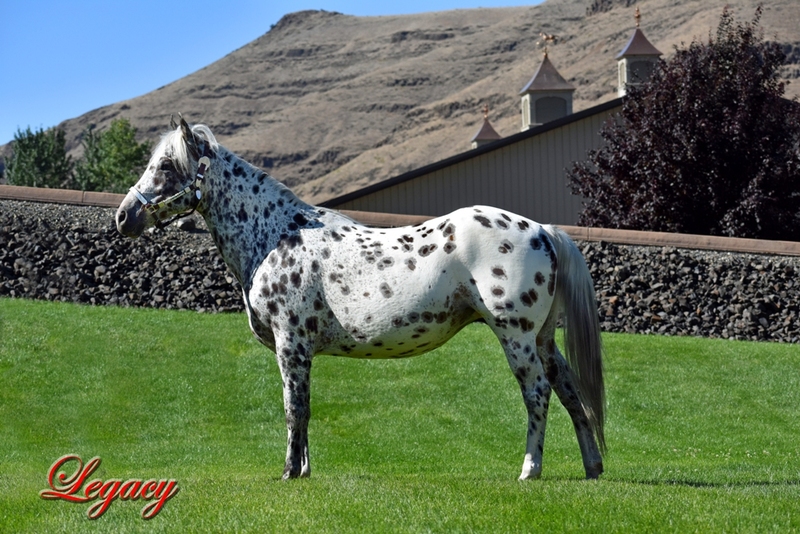 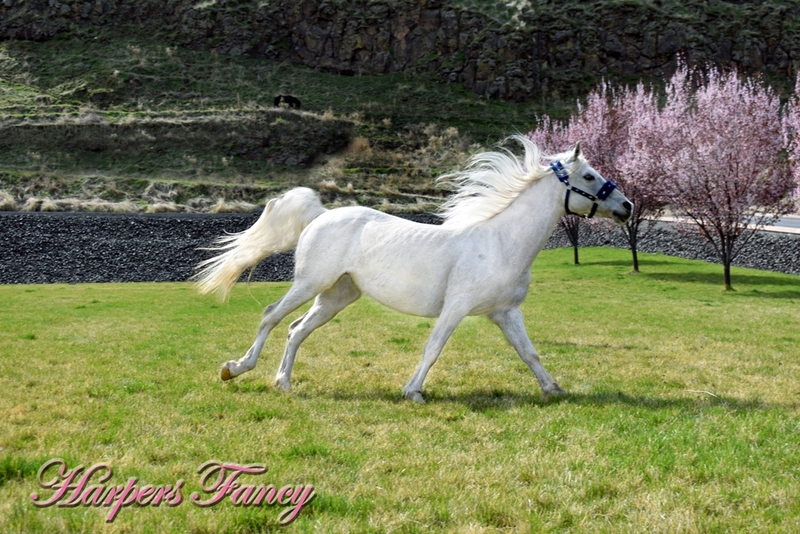 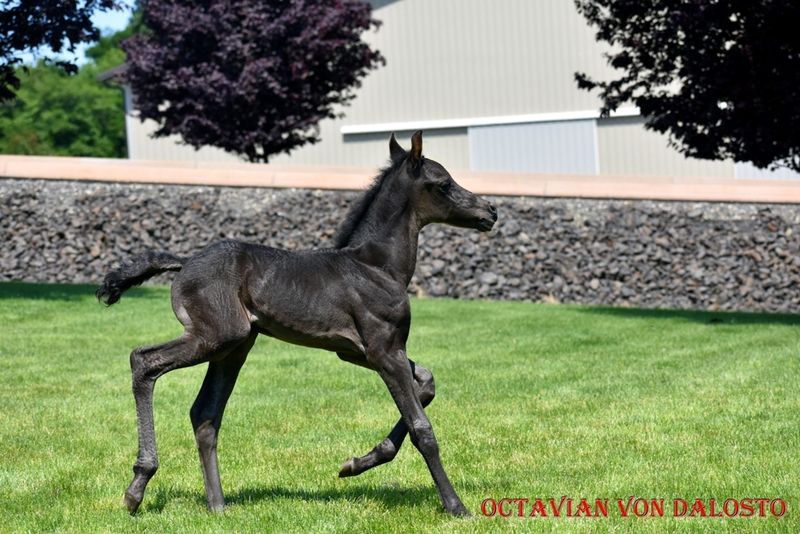 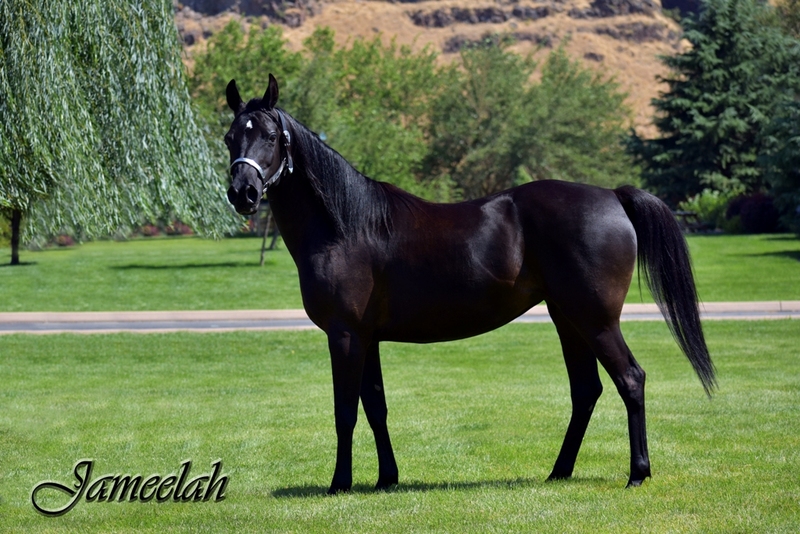 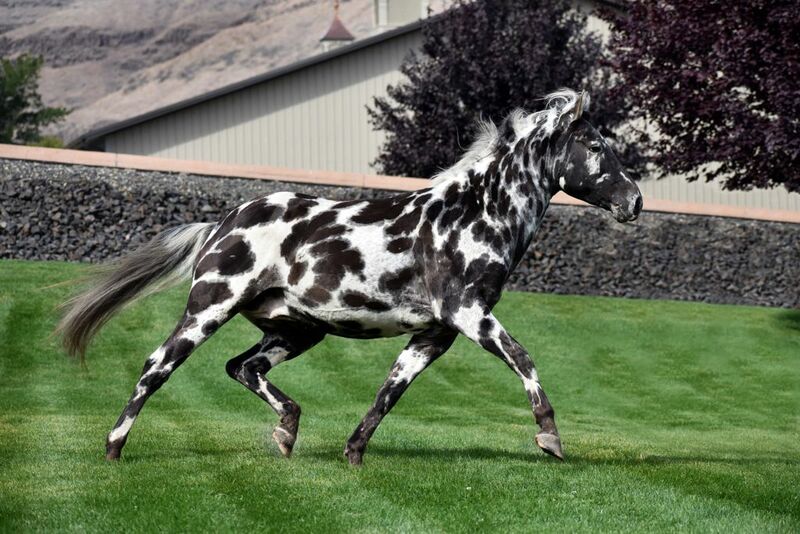 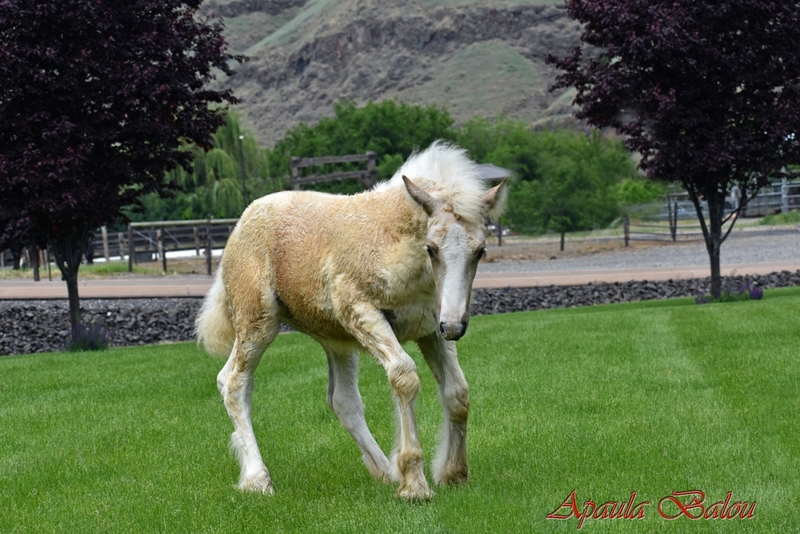 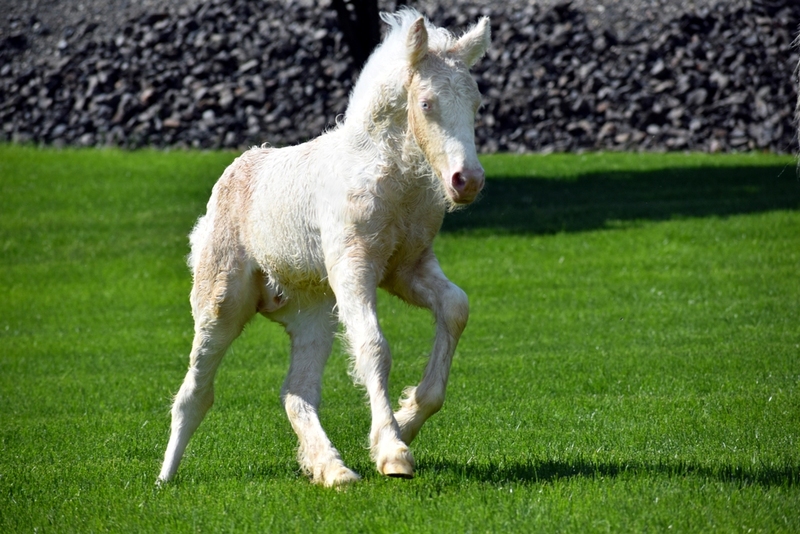 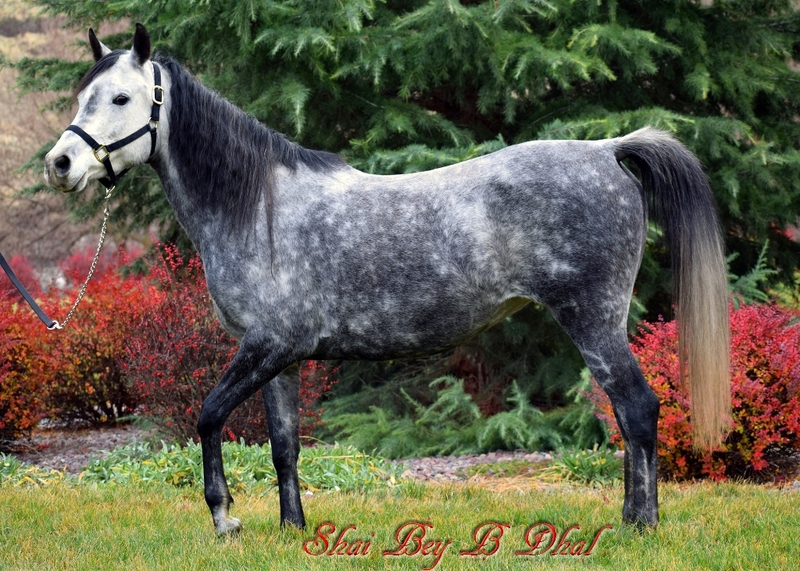 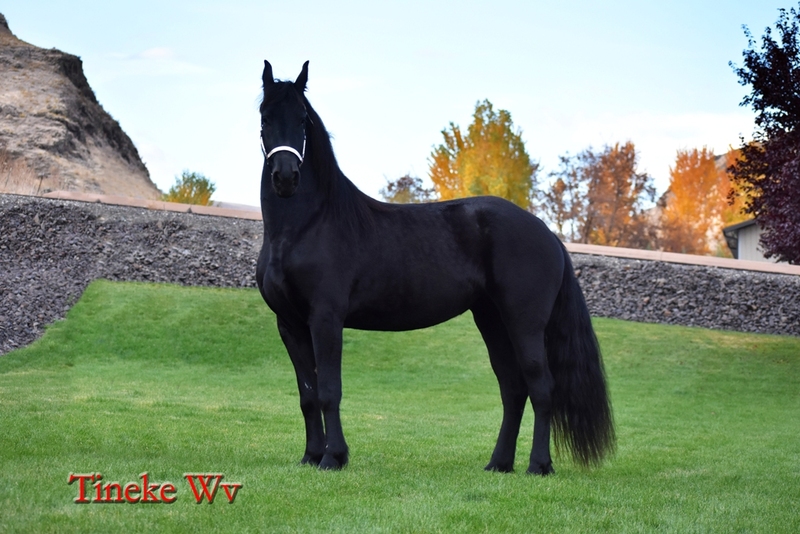 Our objective is to offer quality purebred Friesian and Gypsy horses along with Appaloosa/Friesian crosses and Arabian/Friesian crosses. 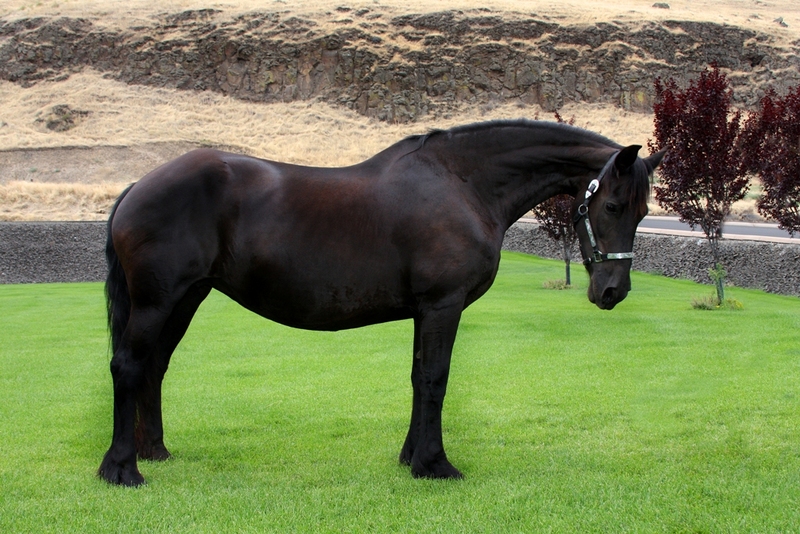 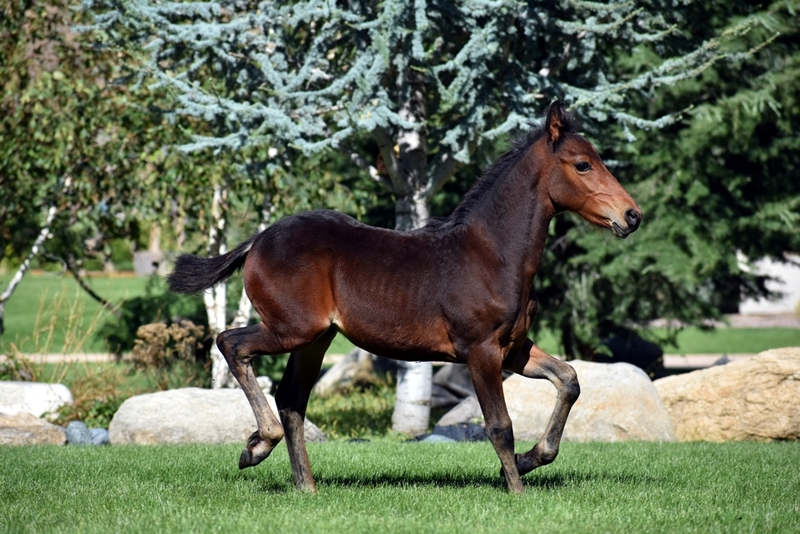 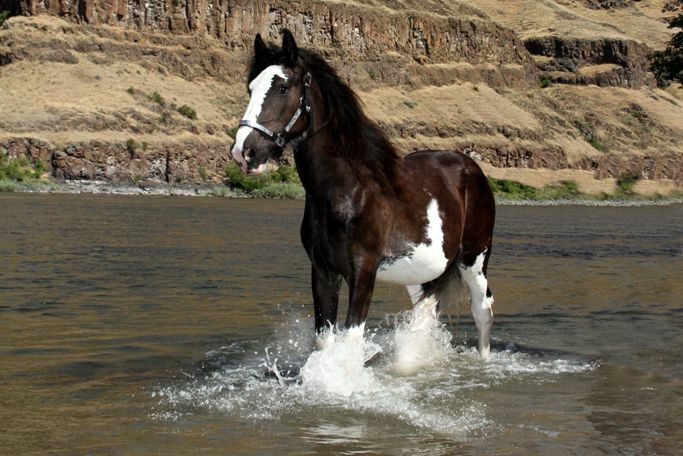 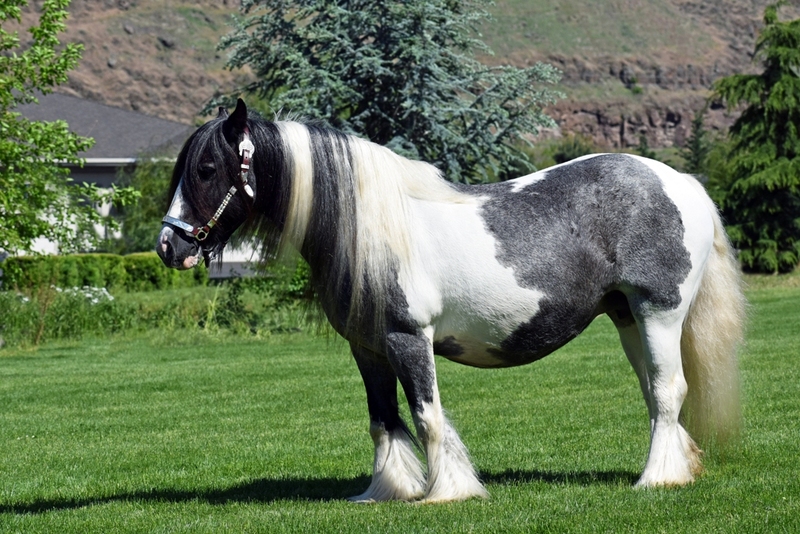 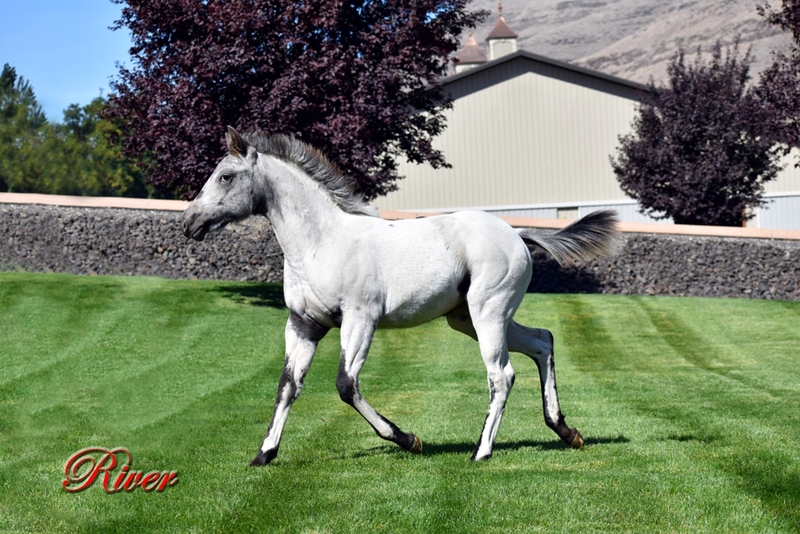 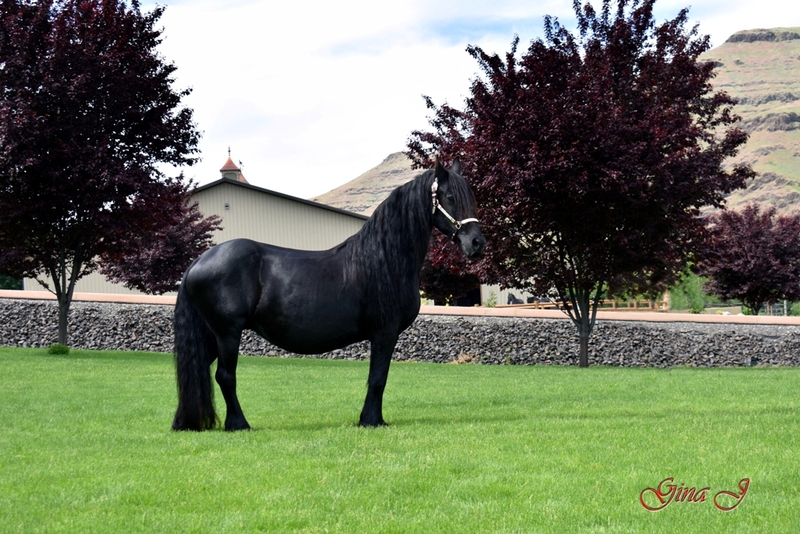 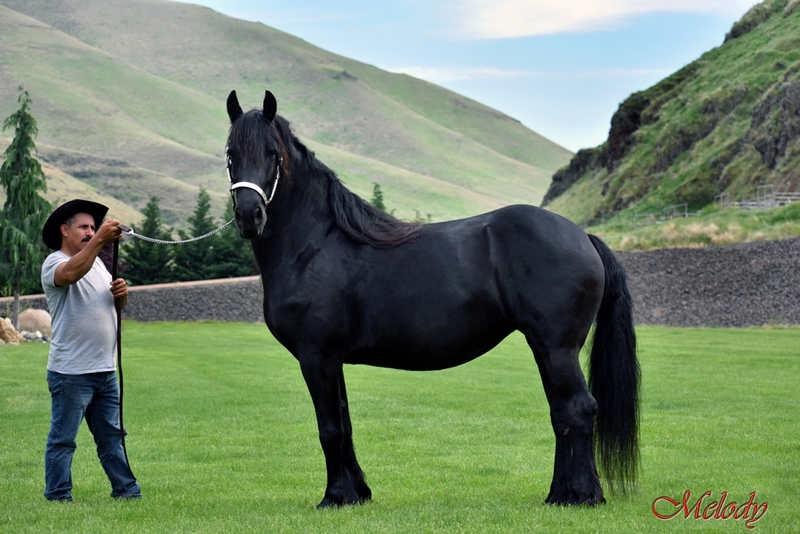 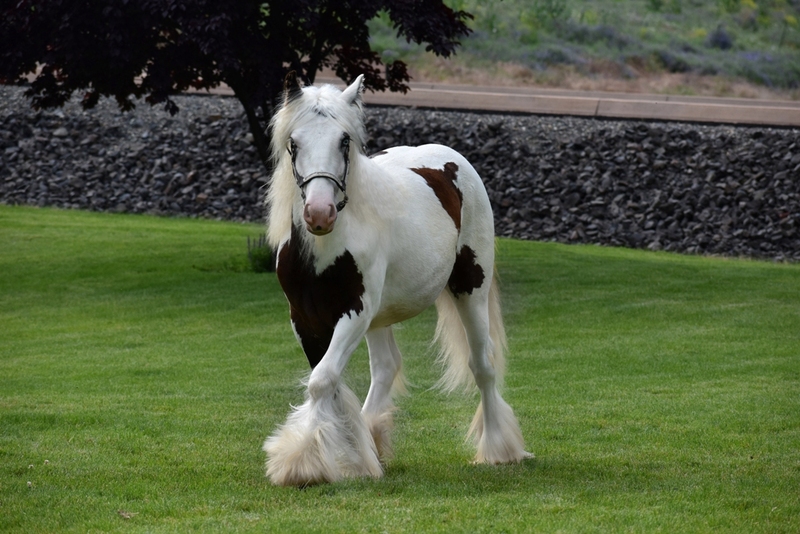 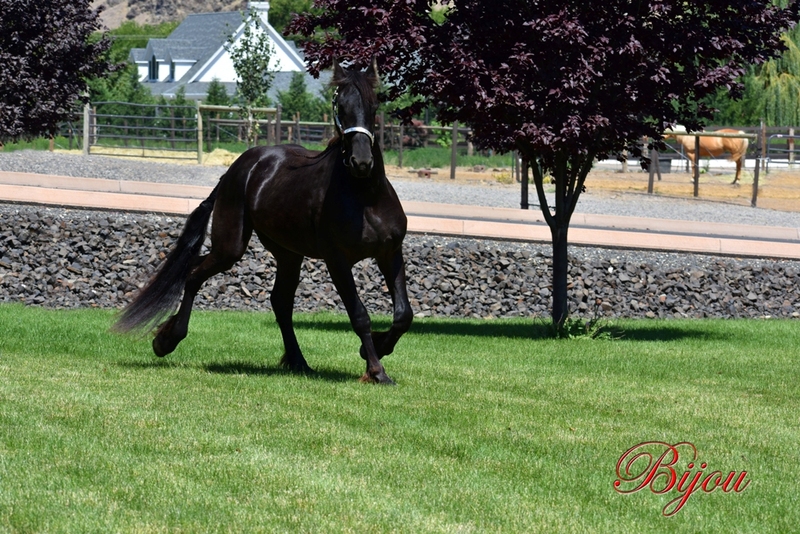 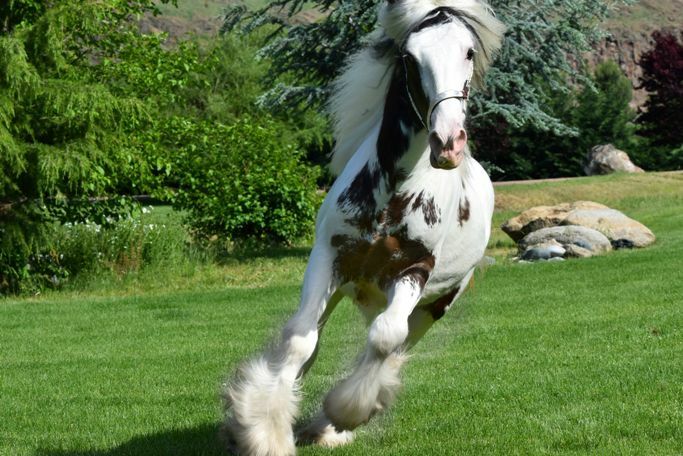 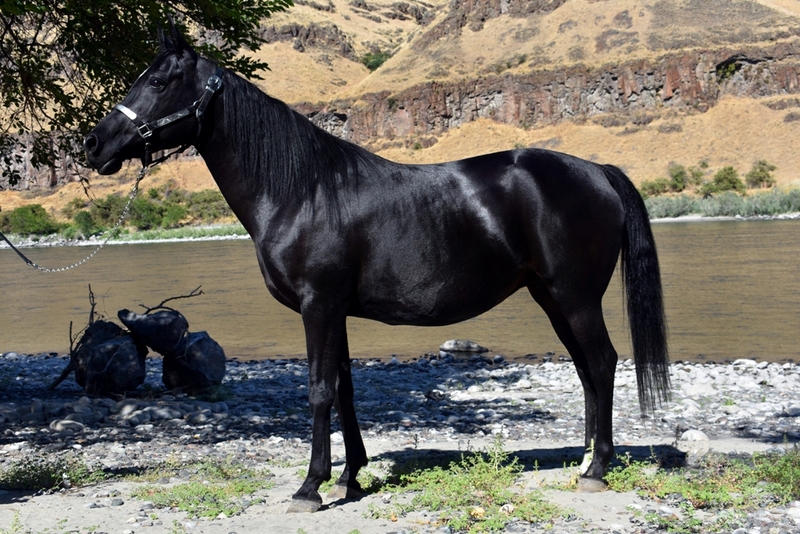 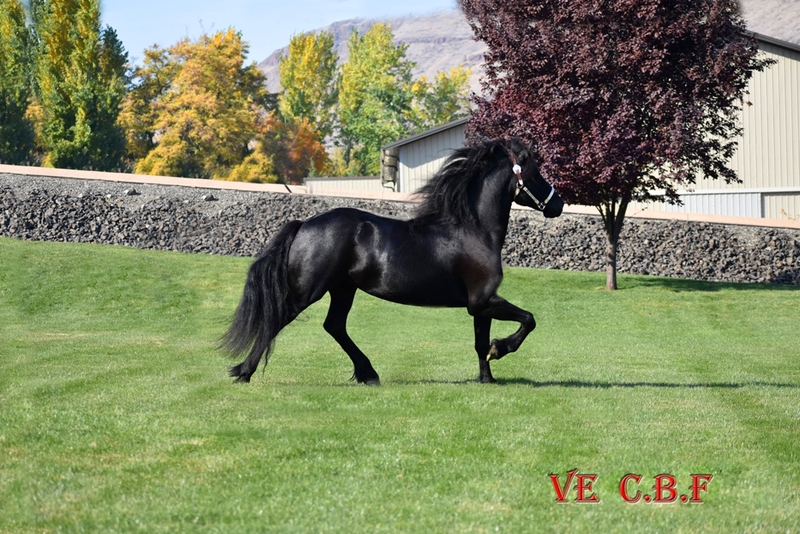 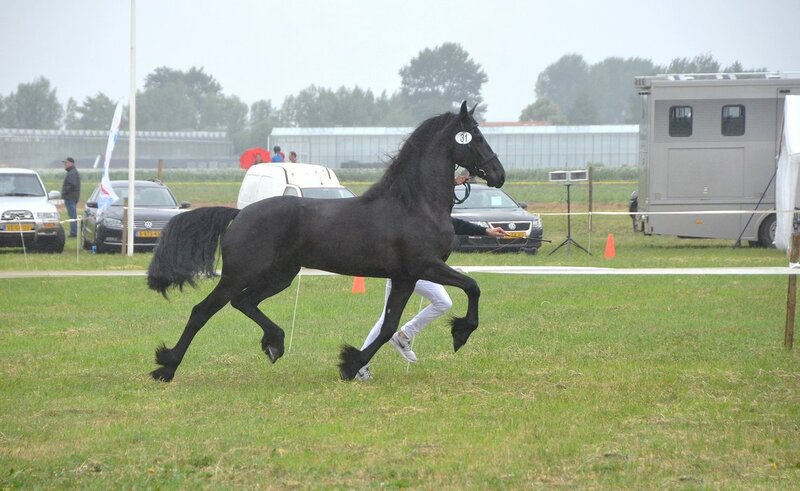 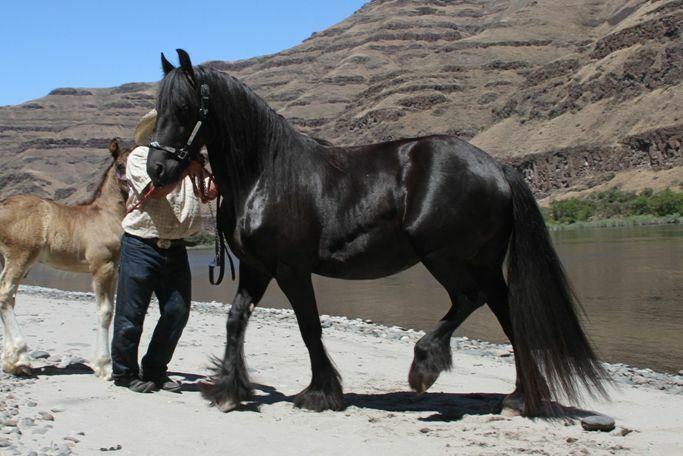 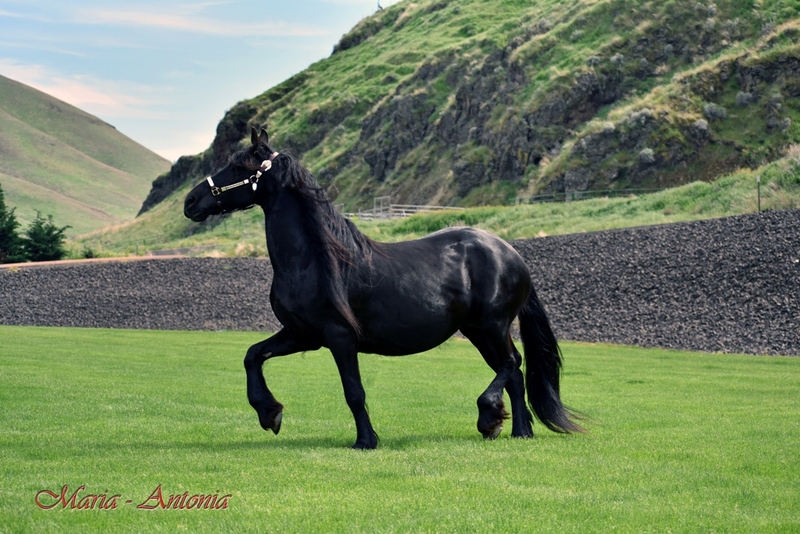 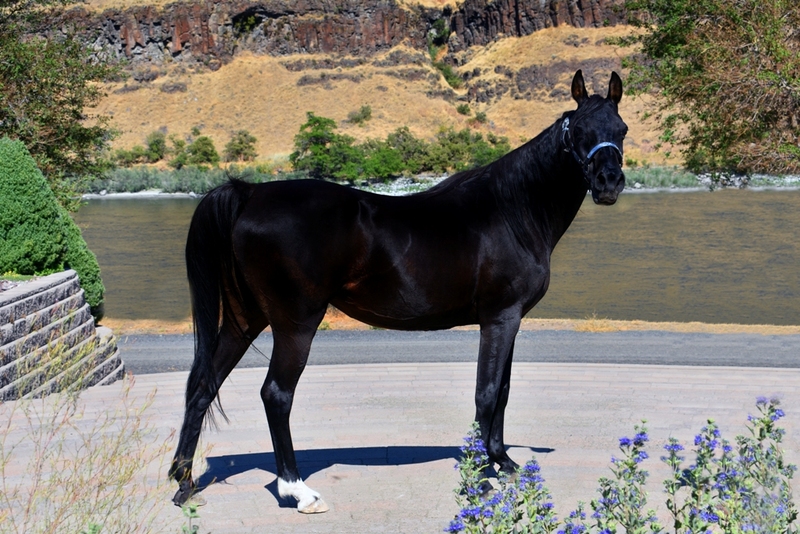 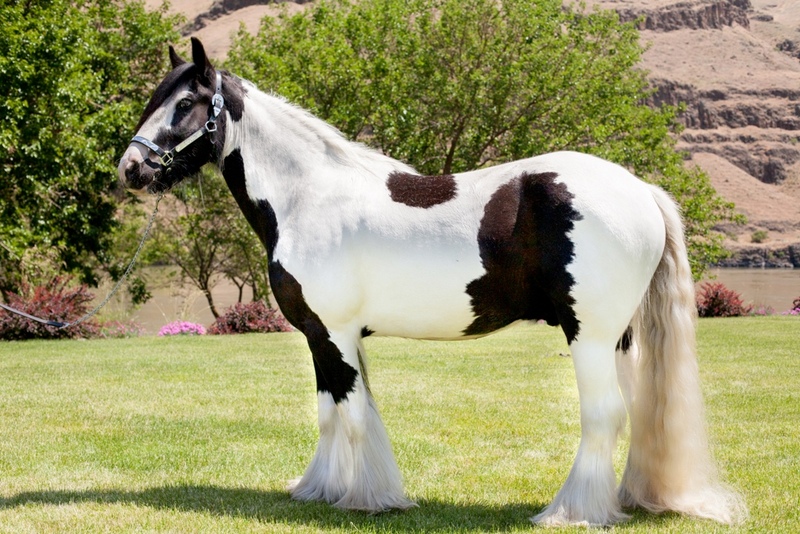 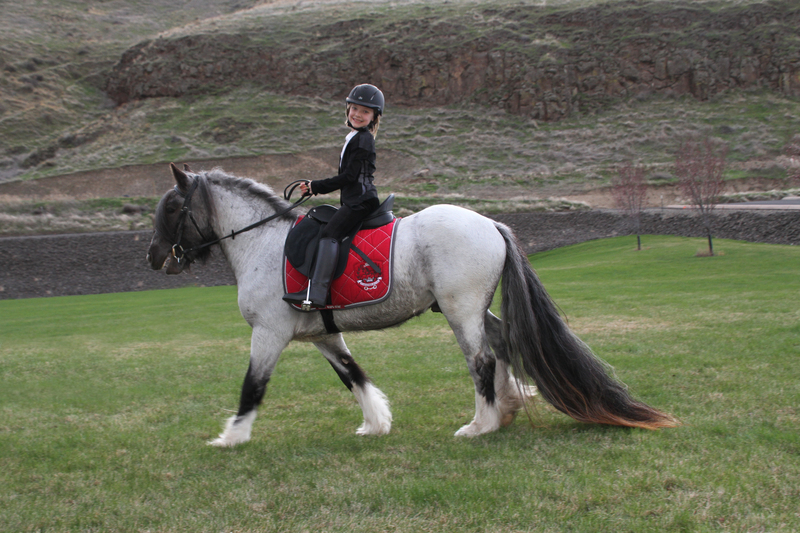 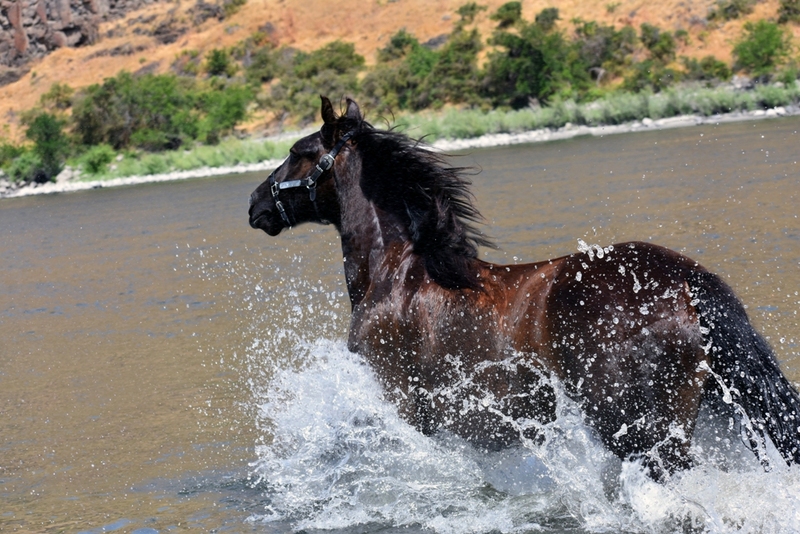 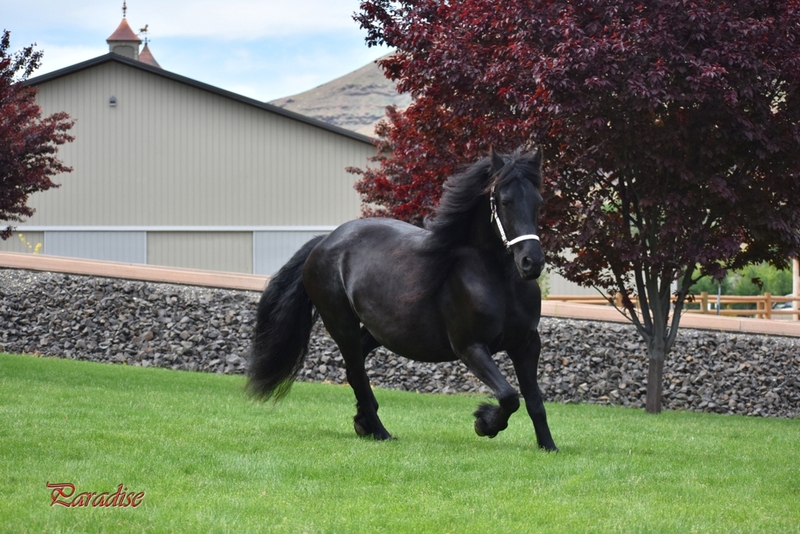 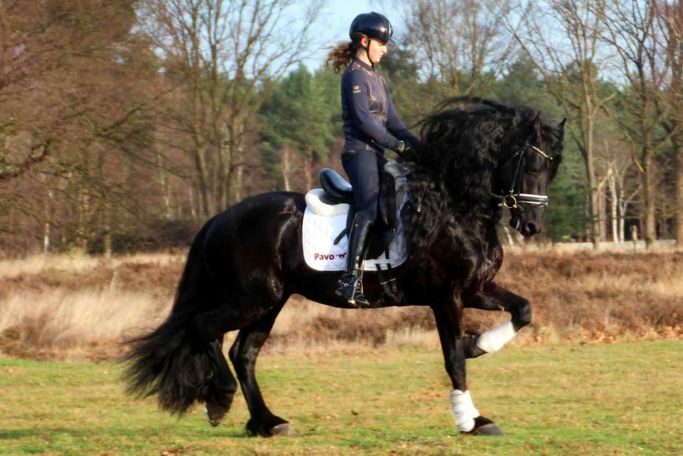 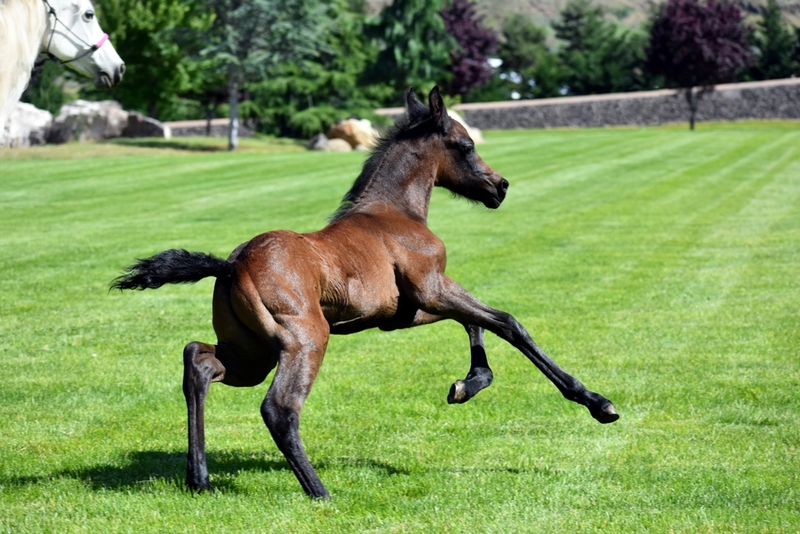 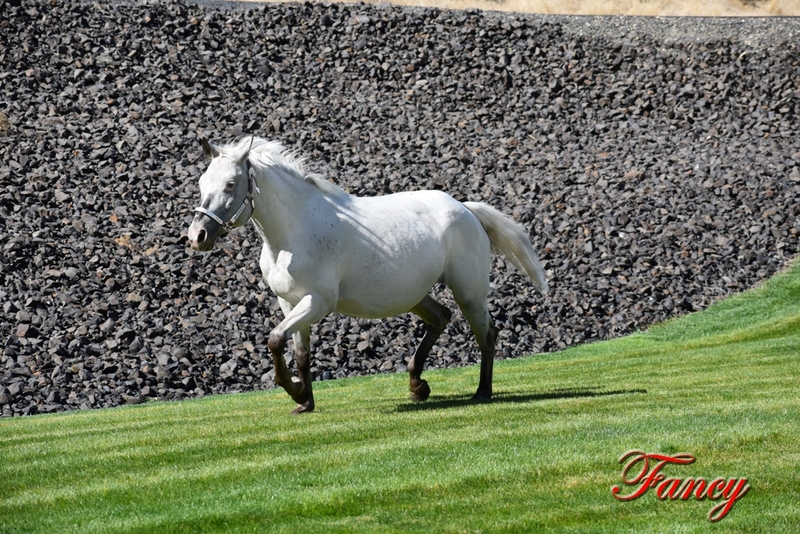 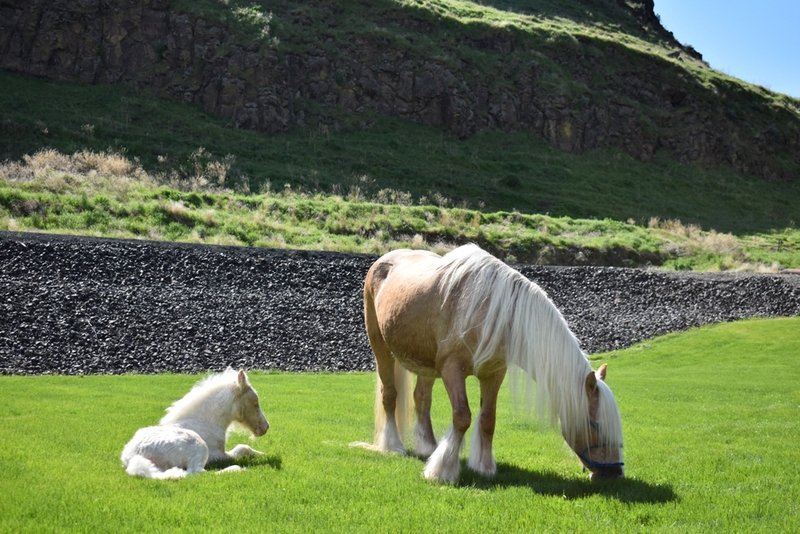 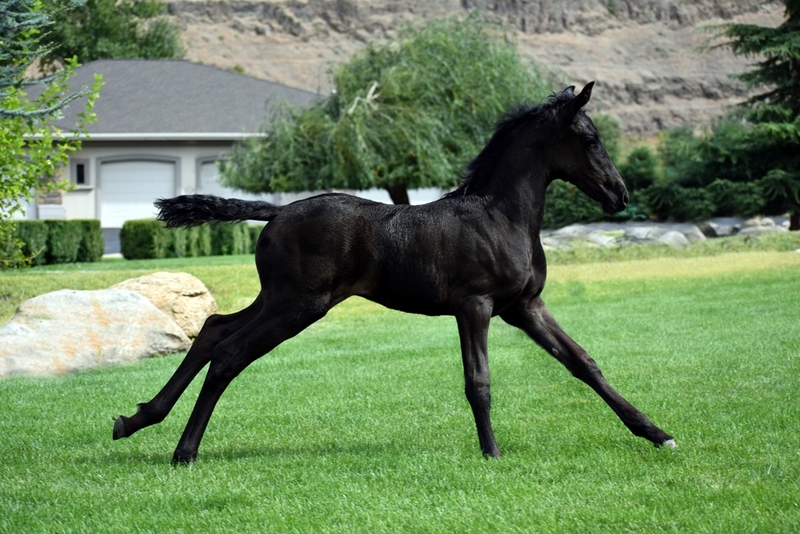 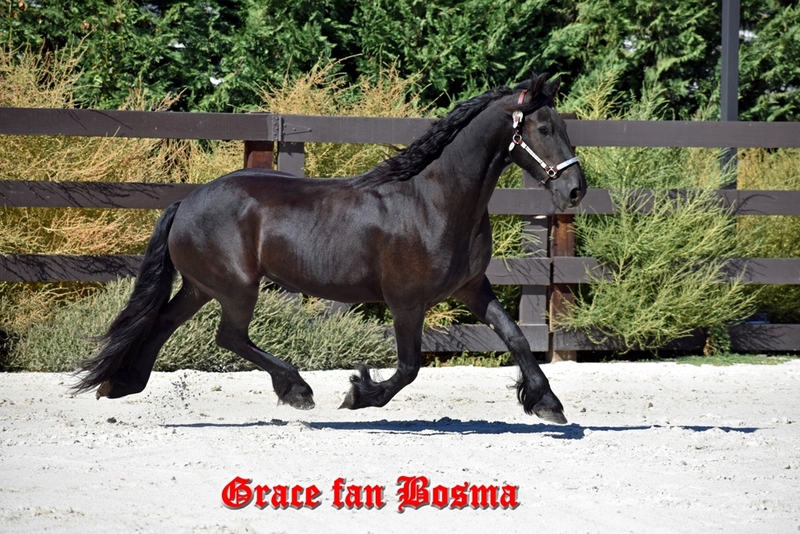 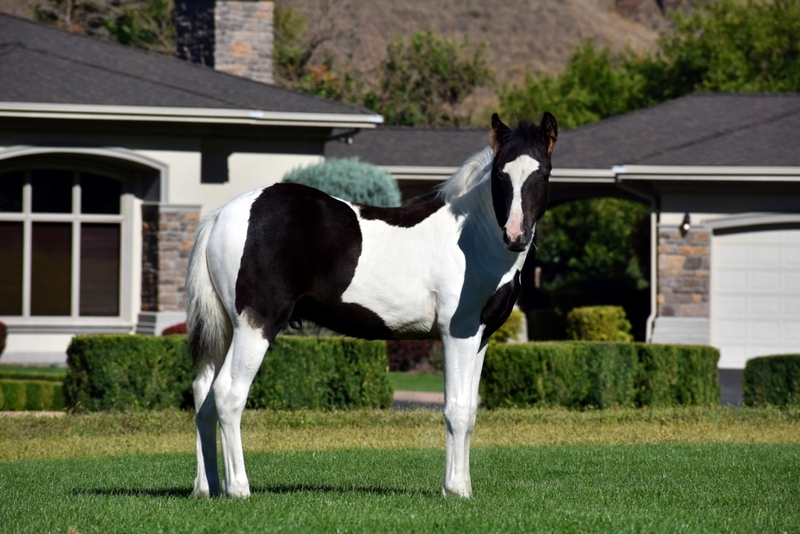 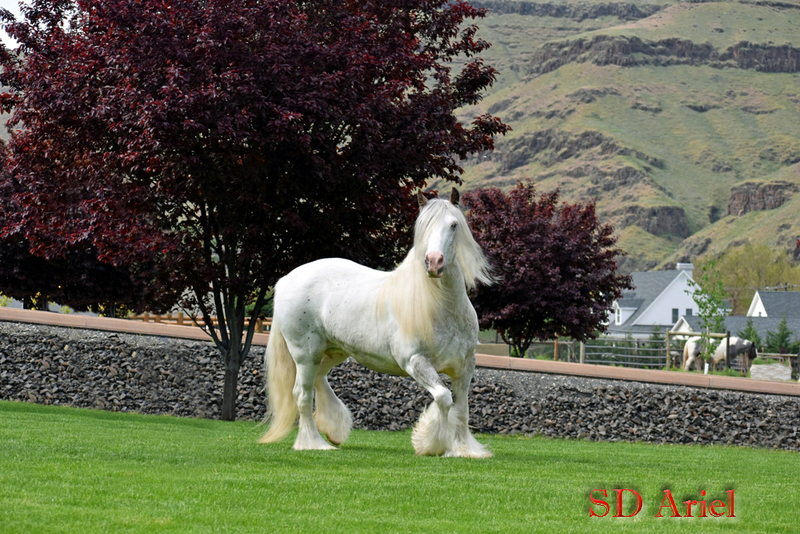 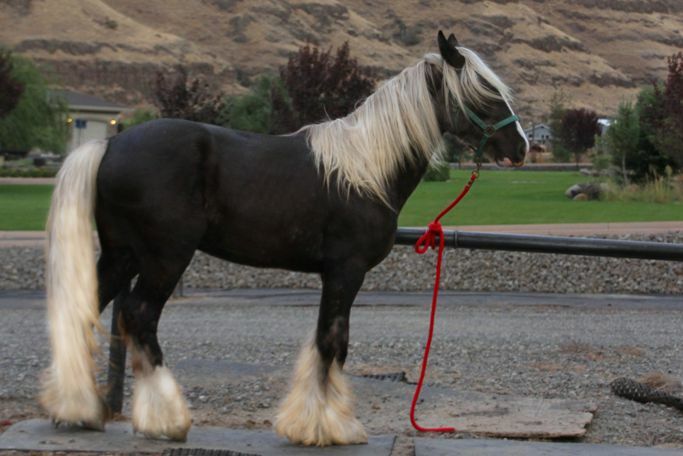 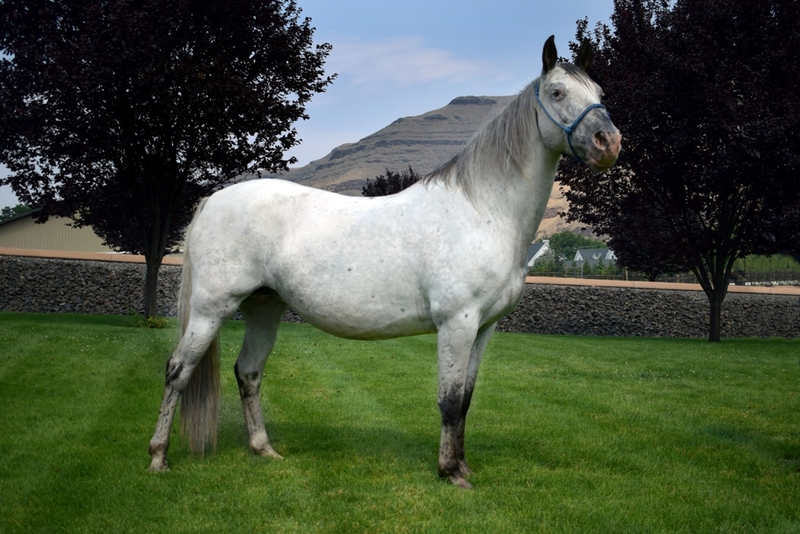 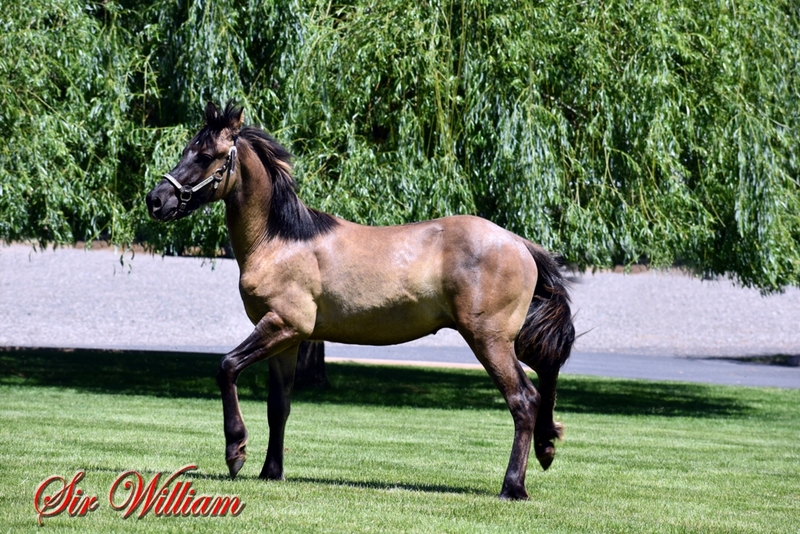 We have imported top Ster Friesian horses from the Netherlands and Gypsy horses that were imported from the top breeders in England for our breeding program. 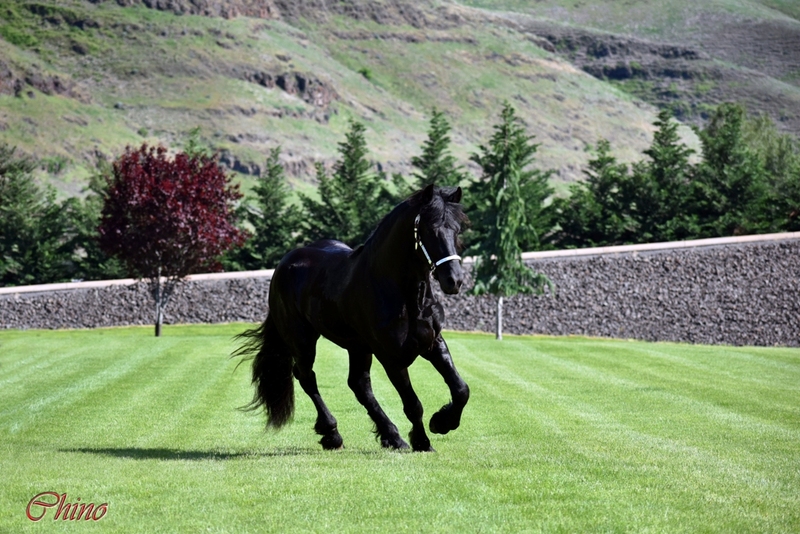 We farm approximately 1700 acres of farm and pasture land that produces wheat and other farm products. 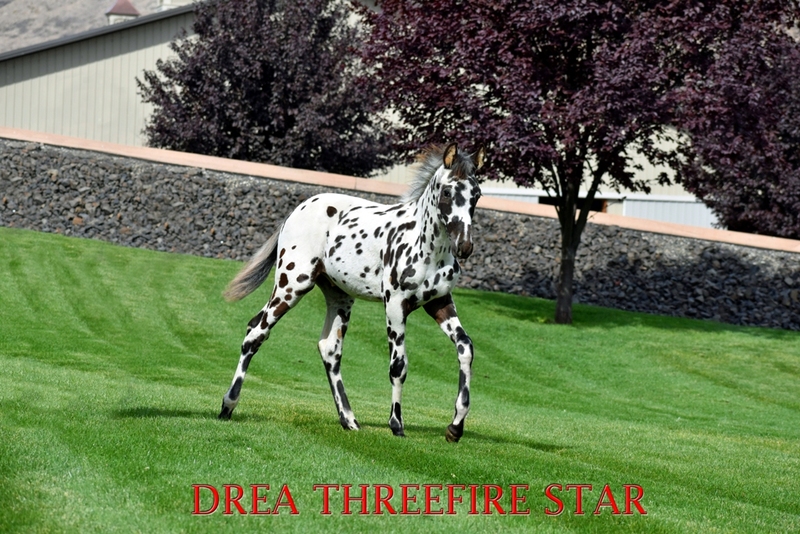 View all of our horses.